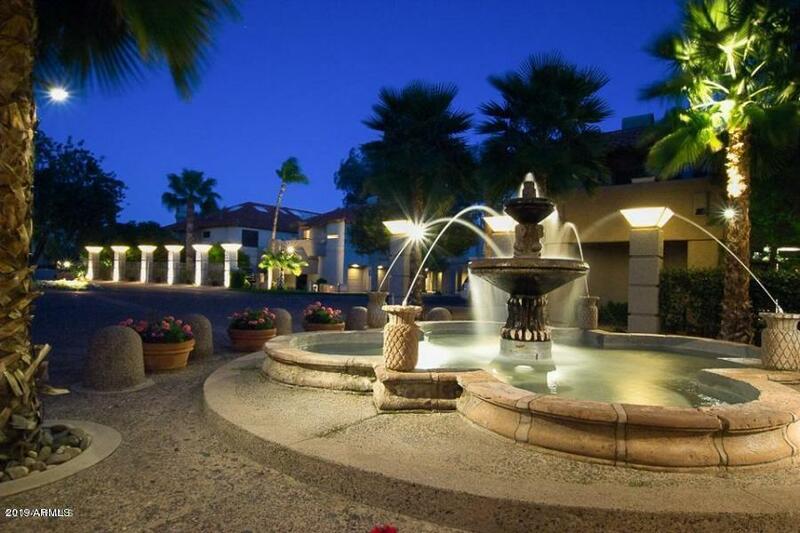 The crown jewel of Scottsdale Ranch-The Fountains boasts a resort style feel to the grounds and community. You will love where you live! 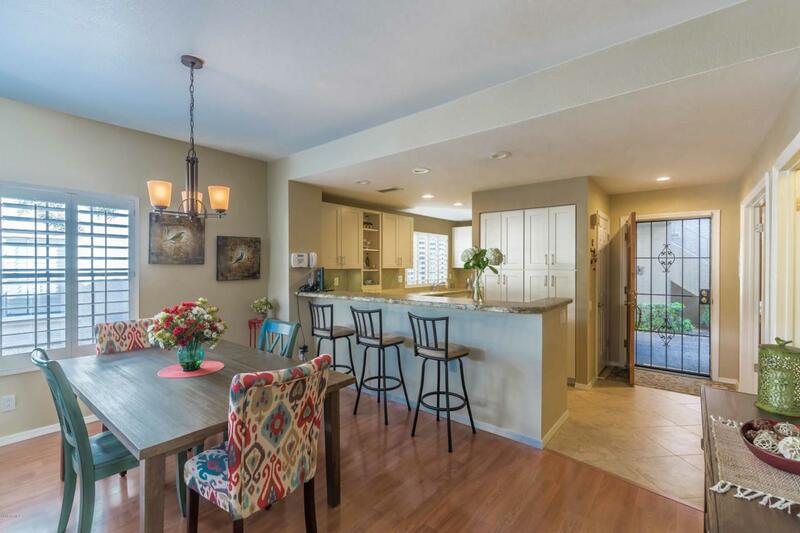 Fabulous updated home where everything is DONE! 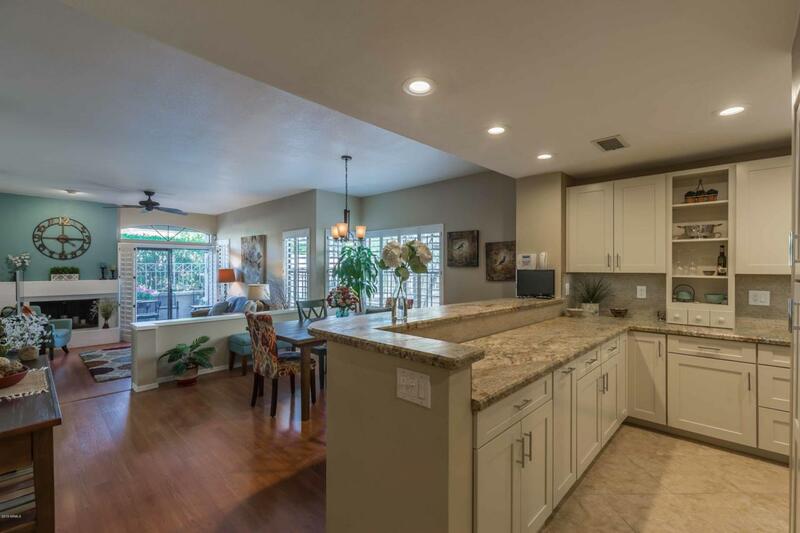 Stunning kitchen remodel, beautiful granite with satin finish, designer white cabinetry, ss appliances and a fountain right outside the kitchen window. 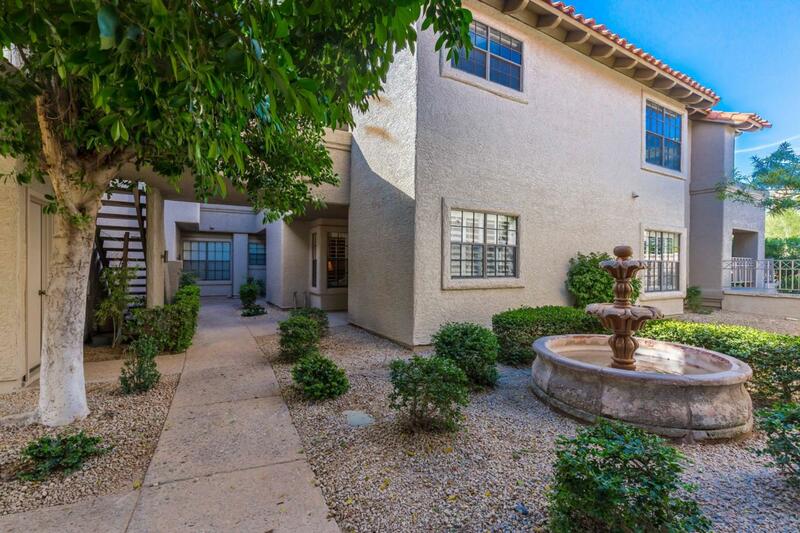 Spacious 2 bedroom 2 1/2 bath split floor plan home for ultimate privacy. Home has a one car garage and extra covered parking stall. Come be part of an active lifestyle and community that enjoys pool parties and a lake to kayak or fish . Walk to the gym, coffee or breakfast. Minutes from Talking Stick Casino or Salt River Fields. Easy access to the 101 fwy. Hurry this exceptional home will not last long! Just bring your suitcase!